The Department of the Interior approved what could be the first-ever oil and gas production facility in U.S.-controlled Arctic waters Wednesday. Hilcorp Alaska submitted a proposal to build a 9-acre gravel island off the coast of Alaska in the Beaufort Sea. The artificial island, called the Liberty Project, will serve as a well-pad that will support a drilling rig, pipelines and storage facilities similar to other artificial islands in the area. Former-President Barack Obama banned oil and gas drilling in the Beaufort Sea in December 2016. After taking office, President Donald Trump rescinded Obama’s Five-Year-Plan controlling oil and gas leasing in federal waters. Scrapping the plan lifted the Beaufort Sea ban and reopened vast stretches of the Outer Continental Shelf along the coasts of the U.S. to potential oil and gas development. 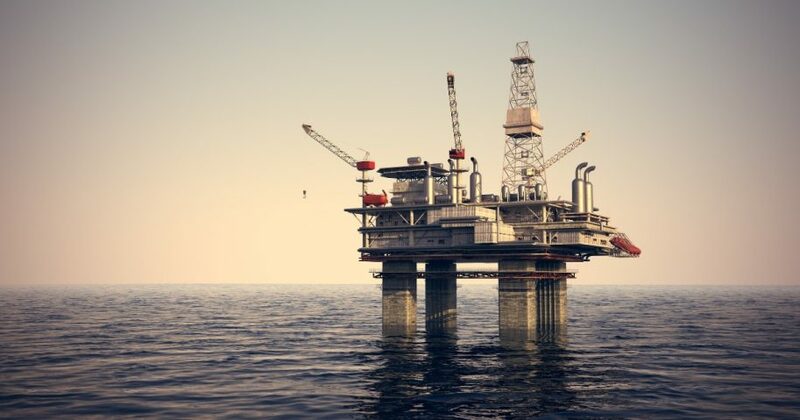 “Available information indicates that the Beaufort Sea possesses great oil and gas potential,” Bureau of Ocean Energy Management Alaska OCS director James Kendall said in a statement announcing the reversal of the ban. The Liberty Project represents a goal Alaska’s Congressional delegation has shared since Obama took the oil reserves beneath the Beaufort Sea out of play. Alaska’s GOP lawmakers, Sens. Lisa Murkowski and Dan Sullivan and Rep. Don Young have insisted that opening the Beaufort Sea, as well as the Cook Inlet, back up to oil and gas development be a top priority for the Trump administration’s energy policy in Alaska. “Such a program will maximize agency resources and reflect the areas with the broadest support for development among Alaskans,” the three lawmakers told Zinke in a January letter.